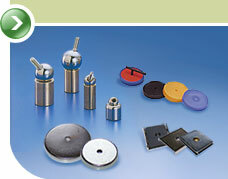 Our company offers various magnetic materials for fabrication and distribution. 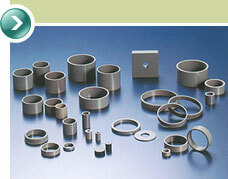 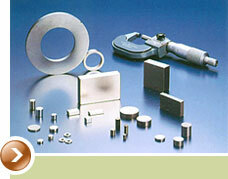 We only work with the world's leading magnet suppliers to insure quality and reliability. 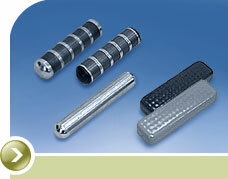 Many standard parts are available in stock for immediate release, so please contact us on availability. 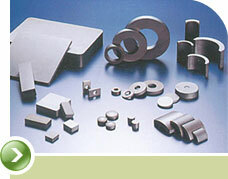 Due to the diversity between the different permanent magnetic materials, each offers unique advantages and disadvantages that will fit into your application. 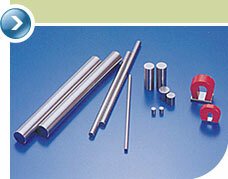 We can offer recommendations for your particular application based on our years of experience, and select the appropriate magnetic material for you.